If you’re reading this blog, we hope May 14th hasn’t come and gone quite yet. Why? It’s Mother’s Day, of course! If you haven’t gotten Mom anything yet, you still have a day or two before the deadline – and these last-minute ideas from Smith Transport are simple yet special ways to remember to say thank you this year. Last minute is no time to rely on the postman to get your good greetings across. No worries. Take a few minutes to send an e-card. A quick internet search will turn up plenty of options – both free and paid. Consider Hallmark, Blue Mountain or American Greetings. The better ones may cost a dollar or two, but it’s always the thought that counts. If you don’t usually send a card, even better! Everyone’s mother has a favorite treat. Does yours like a certain cookie, candy bar, or flavor of ice cream? What about her favorite local restaurant? Luckily for you, there are plenty of options out there for making a “sweet” delivery whether you are in town or not. Snag an e-gift card from her favorite restaurant. If you’re in a bigger city, you can even go for a last-minute surprise delivery from a service like Uber-eats. For the healthy eaters, send natural snacks her way with a little forethought and some help from a service like Graze. Websites like ProFlowers and 1800Flowers offer beautiful bouquets that can save your skin. Your local florists are probably the best and most reliable bet. 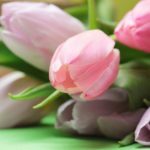 Of course, you may have to shell out a few more dollars depending on just how down to the wire you’ve found yourself – but we all know mom deserves it. Plenty of places accept online orders for spa treatments, massages, and all sorts of pleasant breaks from a long day. These are excellent choices if you’re keen to pick a gift that’s a bit different from usual. Even better, many will send over email confirmations and/or e-cards for gift certificates. Now you’ve combined a nice card and an excellent gift. Very nice! And last not but not least, pick up the phone and dial Mom’s number. Drivers spend significant time on the road, so if you aren’t close enough to make a surprise visit in person, a phone call is always appreciated. A call is even better if you have the option of employing FaceTime, Skype, or something similar. Just please don’t make that call while you’re driving. But that’s obvious, right? A last-minute scrambler doesn’t need to sacrifice quality or forethought – at least nobody has to know about the second part! 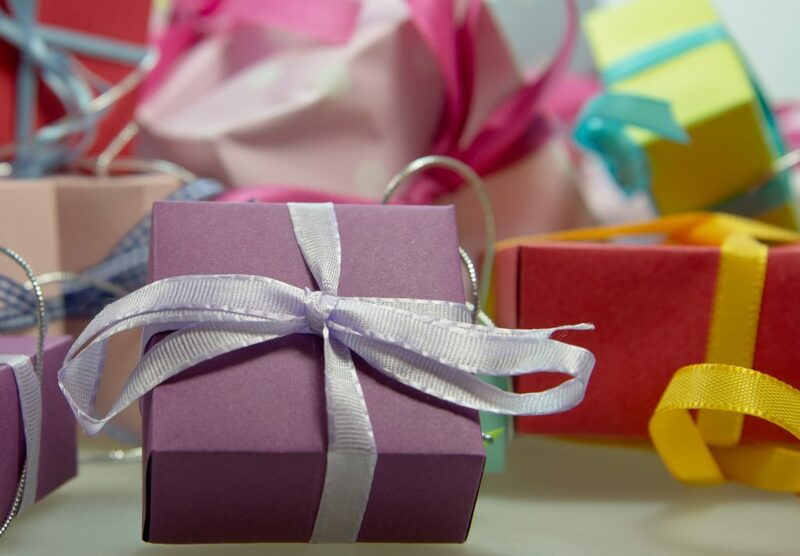 Consider these ideas and you’ll be sure to give an excellent Mother’s Day gift whether you are home relaxing or earning money out on the road. Stay tuned to the Smith blog for more helpful trucking tips and ways to build a successful driving career in the fast lane. And on that note, we’re hiring drivers now! Give one of Smith Transport’s recruiters a call at 866.265.3718 or take a moment to apply online. We look forward to hearing from you. Join the conversation with us on Facebook and Twitter!